Yohm began the journey as a DJ in the year 2000 playing vinyl reggae,funk and hip hop records.Over the years his sound has evolved into a fusion of world influenced fusion beats with thick bass drops.Known for playing remixes of classic tunes, with an ability to adapt his sound to fit most dance floors. 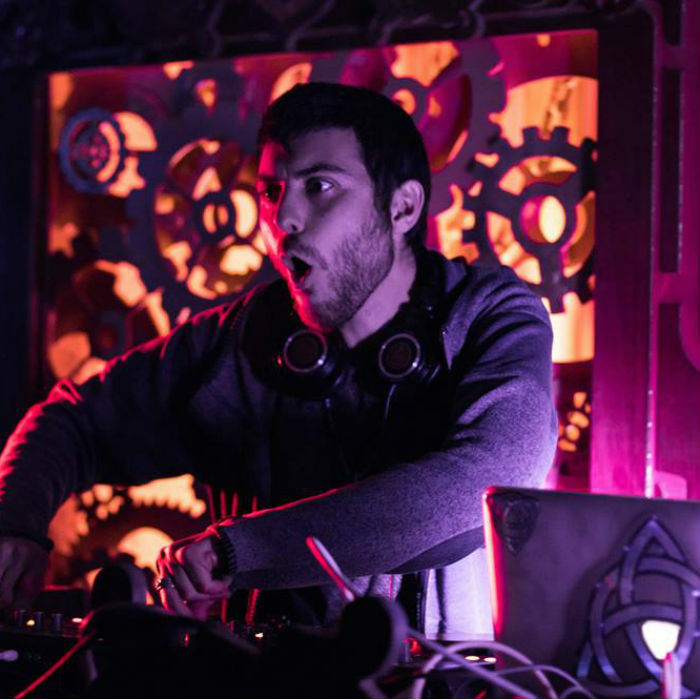 Yohm focuses on clean mixing, composing a journey through different genres, and most importantly keeping the vibes high and happy! Yohm is a also an official label DJ for Merkaba Music.